During our twenty one year plus history we have established ourselves as the leading local agent in the sale of new homes, having handled many developments for local, regional and national house builders and developers. At Christopher Nevill we understand the needs of house builders and developers and recognise that a different marketing approach is often required in order to achieve success. We are able to provide developer clients with a comprehensive and individually tailored range of services to assist in marketing and selling new homes. We can provide specialist advice on market conditions, demographic factors and pricing in order to ensure that the full potential of any scheme is realised. 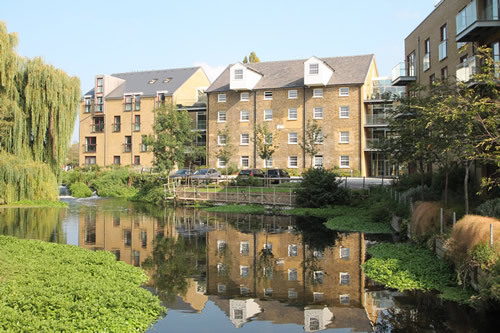 At Christopher Nevill we have extensive experience in the disposal and acquisition of residential and mixed use land. Whether you are a private individual, corporate landowner, public body or institution, Housing Association or local, regional or national house builder we have the expertise to assist you. 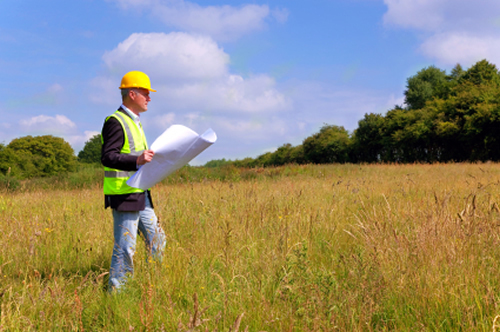 We are able to provide a comprehensive range of development land services tailored to a client’s requirements on schemes both large and small. Whether you are a home owner with a large garden or a large commercial entity with surplus land, at Christopher Nevill we can help you maximise any development value. Development land disposals – strategy and implementation. Sales and marketing advice on land and new homes. Development land acquisition and land assembly. Joint ventures and build licences. Planning support and section 106 negotiations.